Glenn W. Jelks, M.D. is a nationally and internationally respected educator and innovator in oculoplastic and plastic surgery. 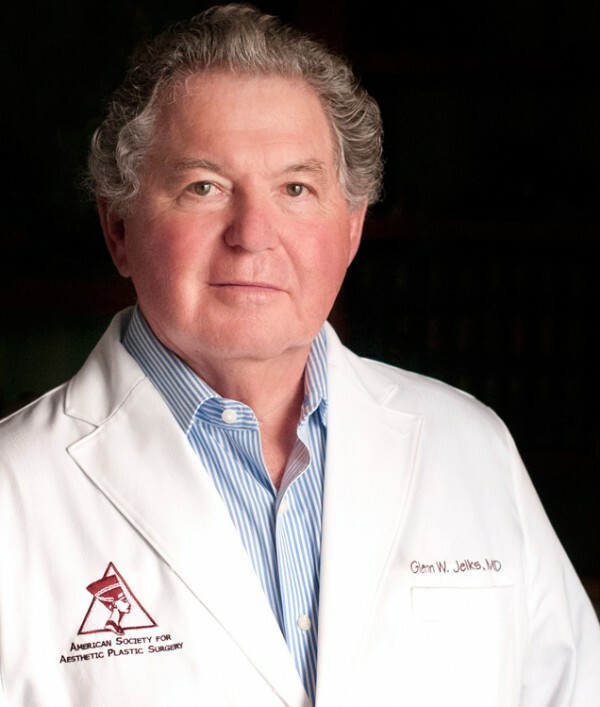 Dr. Jelks is one of a select few physicians Board Certified in both Plastic Surgery and Ophthalmology. He has received numerous awards and honors for his accomplishments. He uses minimal incision techniques for optimal results and rapid healing.